Getting spirited away to a swanky hotel for a weekend of adventure and romance — now that’s a gift. So with Valentine’s Day fast approaching, we’ve rounded up five destinations near and far that are perfect for a wintry retreat for two. From a best-in-class staycation to what may well be the most exotic hotel in all of Mexico, these spots won’t steer you wrong. With Valentine’s Day Falling on a Thursday this year, why not take Friday off and make a long weekend of it? And should you not want to deal with all the hassle of travel, there’s always the option of an extravagant staycation. The recently renovated Hotel Figueroa (our pick for the best in-house dining in town) is in the heart of DTLA and currently offering an “Escape to Romance” package that comes with a $50 dining credit, bottle of sparkling rosé, chocolate-covered figs, designer “intimacy kit” and a 2 p.m. checkout. Nestled among the mountains, this famous valley town is perfect for forgetting the outside world (read: the city) and spending time with yourself/your significant other. 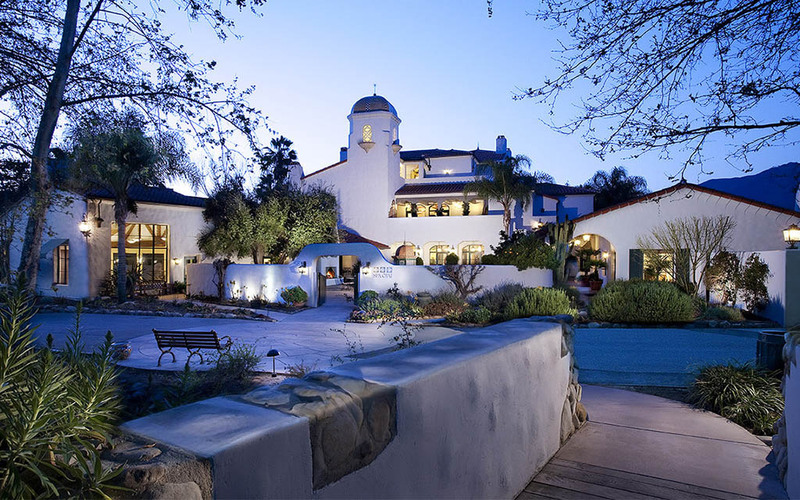 The Spa at Ojai Valley Inn is top notch, wooing Angelenos of all classes and creeds. Not to mention a nice Valentine’s package featuring a four-course meal at the onsite restaurant, couples massages, and a “pink moment turndown” that includes champagne and petit fours. 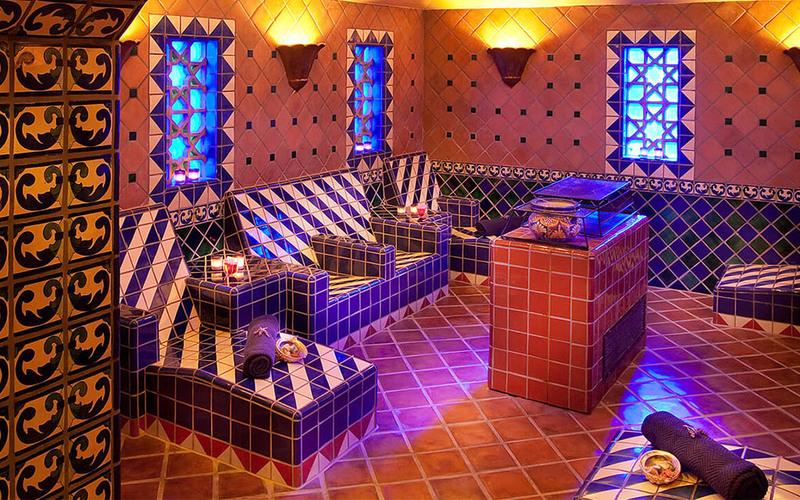 Sure, you could stay at the uber-romantic Ventana Hotel in Big Sur (hot tub suite, anyone? ), but we’d suggest getting a table at their restaurant Sur House for dinner then retreating to a more private abode. Options abound, it just depends on whether your date would prefer an indoor fireplace or a pool and views over a vineyard. Oh, and as a reminder: Big Sur is a state park. What’s so special about another sunny, season-agnostic afternoon in L.A.? Hop a two-hour flight to a land of ice and elk in Jackson, Wyoming, and stay at Amangani, a remote five-star resort nearly 7,000 feet up in the mountains. The romance here is all show, little tell, and that’s just fine. Find it in Grand Teton views, the heated outdoor infinity pool, morning yoga sessions, ski slopes and a hyper-private, on-request Honeymoon package. 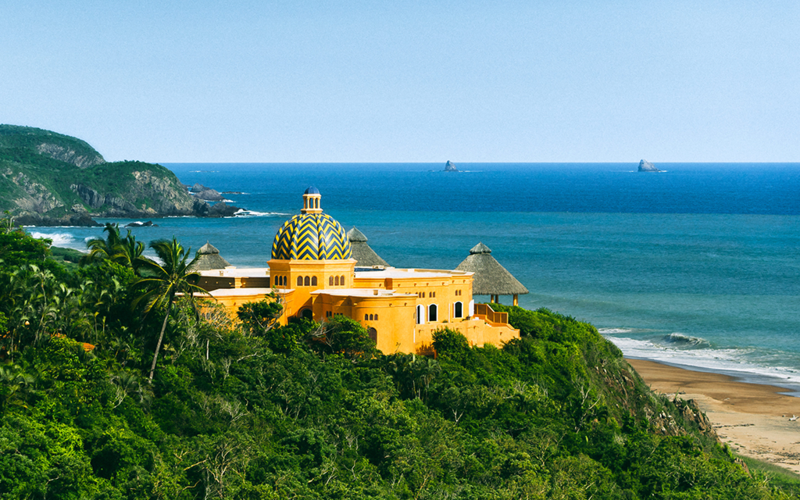 If you took apart a Moorish palace, airlifted the whole thing to a nature preserve on Mexico’s Pacific Coast and then rebuilt it piece by piece, you’d have Cuixmala. Once the private estate of billionaire Sir James Goldsmith, it’s now a singular monument to eco-tourism. 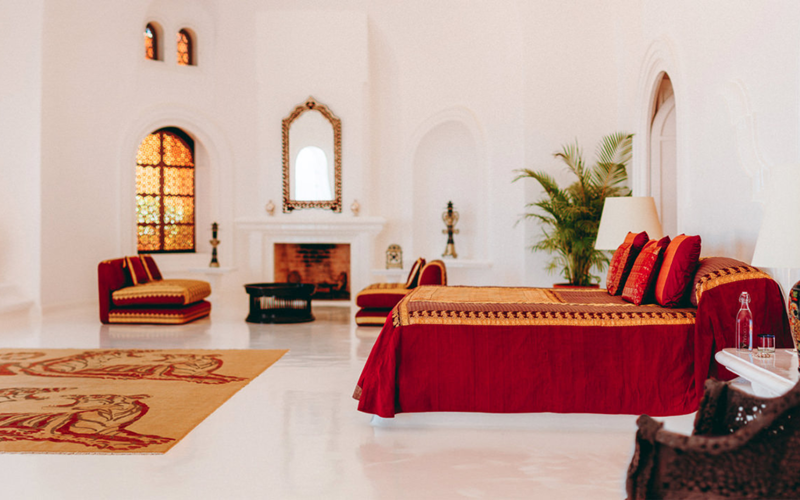 The flawless hotel sits on 30,000 UNESCO-protected acres, with 22 accommodations of varying size (suites, villas, casitas and bungalows), three fine-dining options, a yoga and massage center, working biodynamic farm and more at your fingertips. Warning: you will spoil Valentine’s Day forever if you actually follow through on this one.